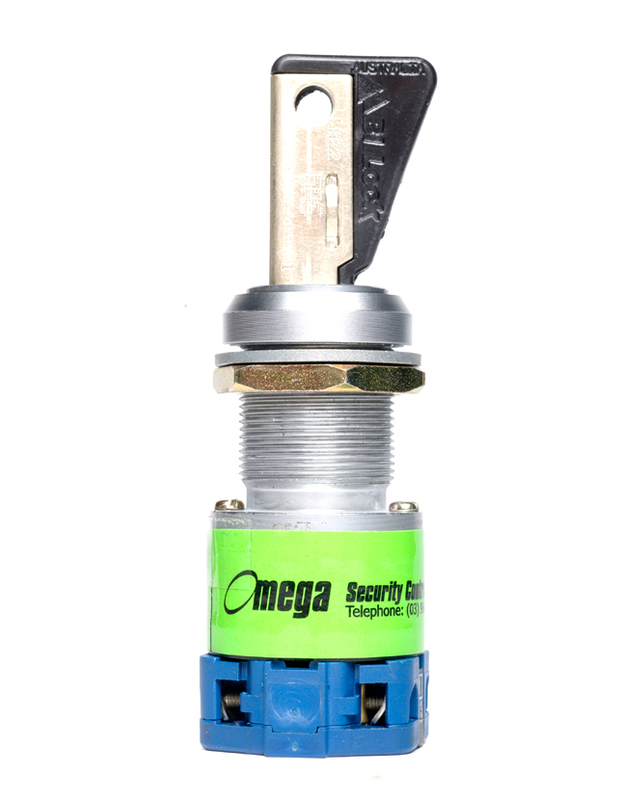 With over 25 years experience in the elevator security industry Omega have the knowledge and product range to suit any requirement. 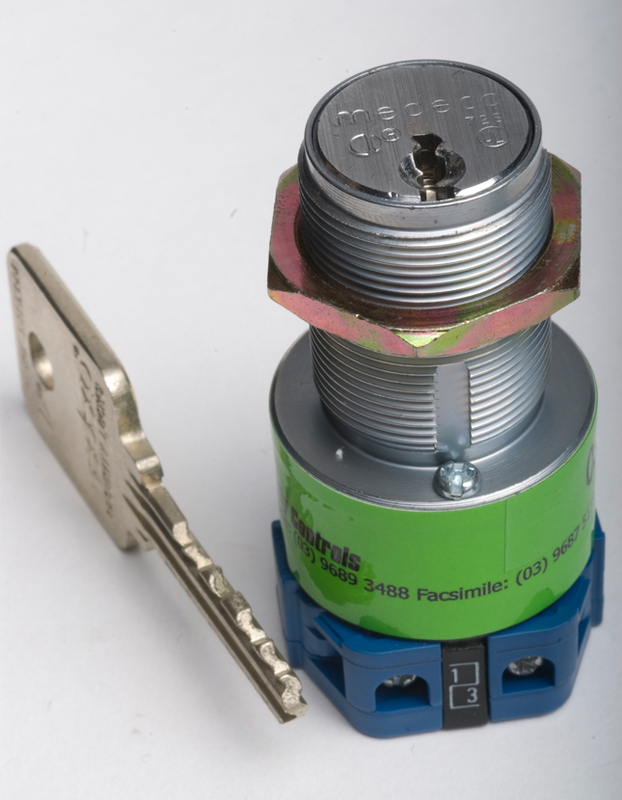 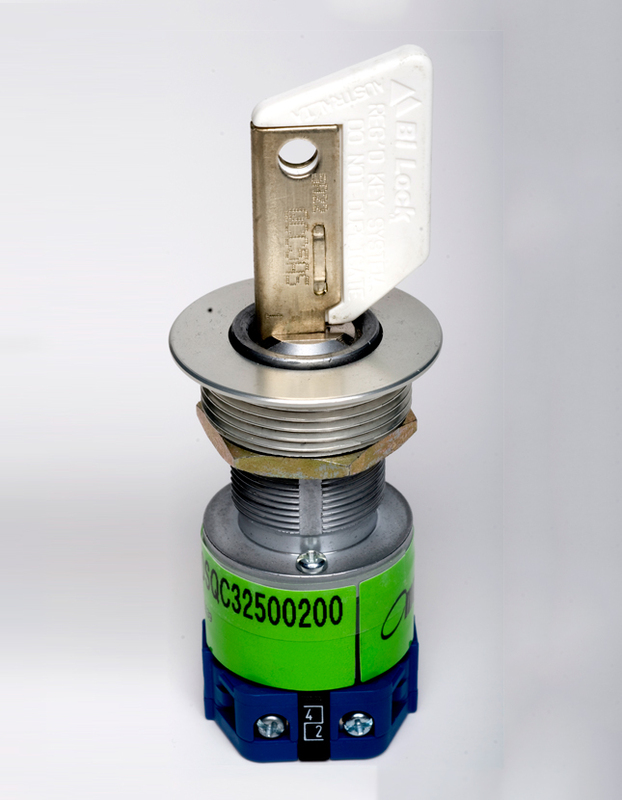 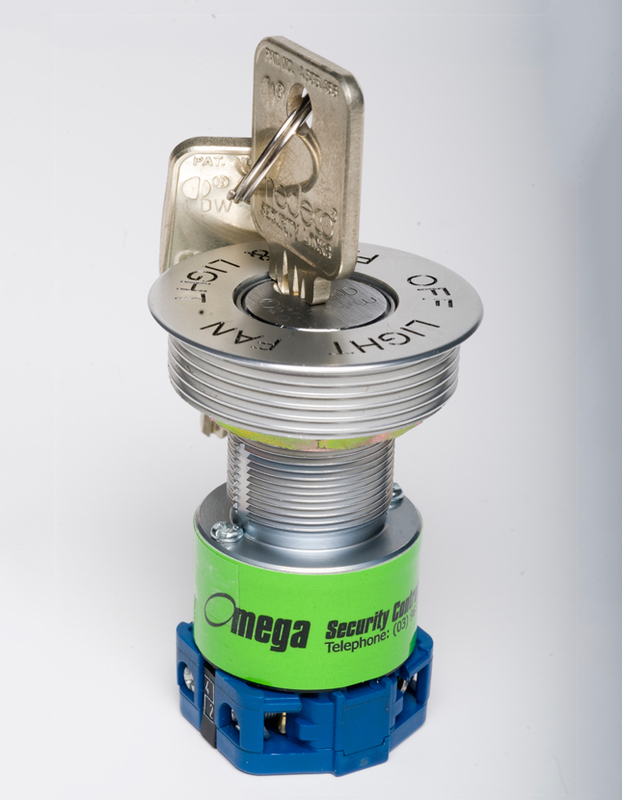 Omega’s range of lift mount key-switches include the Tok range of key-switches which have long been recognised as the industry standard in low to medium security applications. 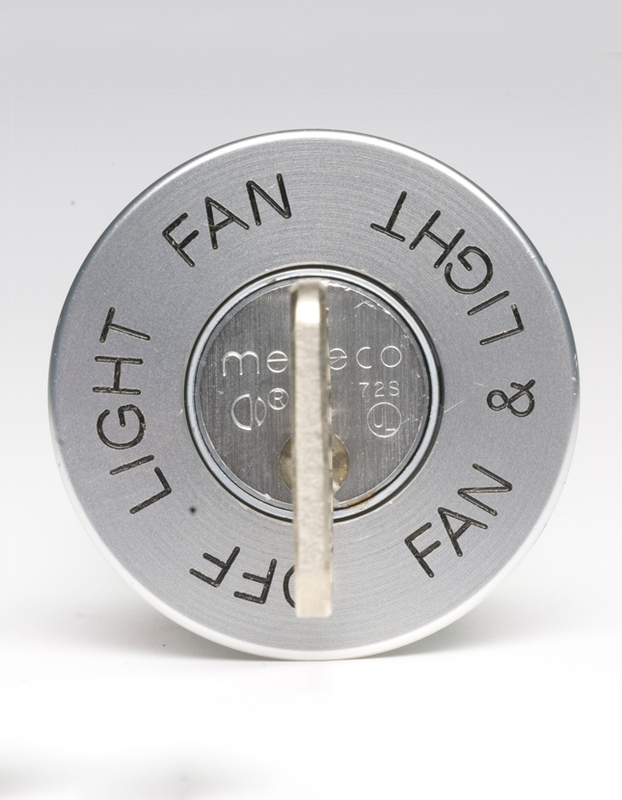 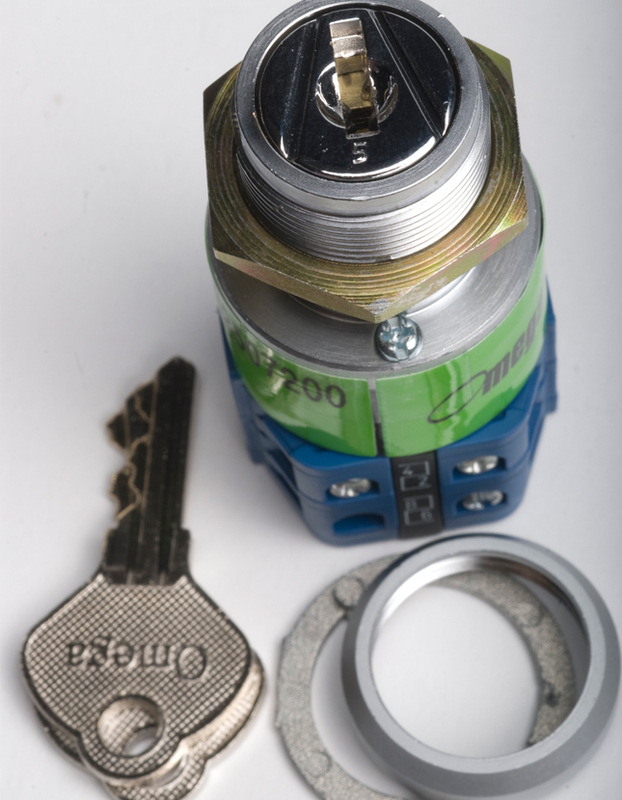 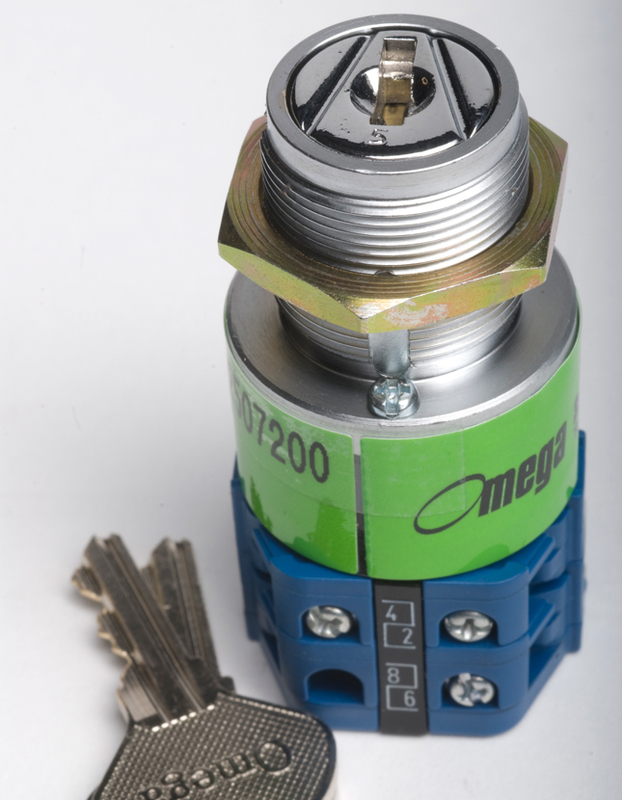 In the high security market segment Omega recommends both the BiLock and Medeco keying systems for security and reliability.